Pump for internal use (sump / filter) with suction system from 'high, in this way the dirt is deposited on the bottom and does not remain close to the pump. 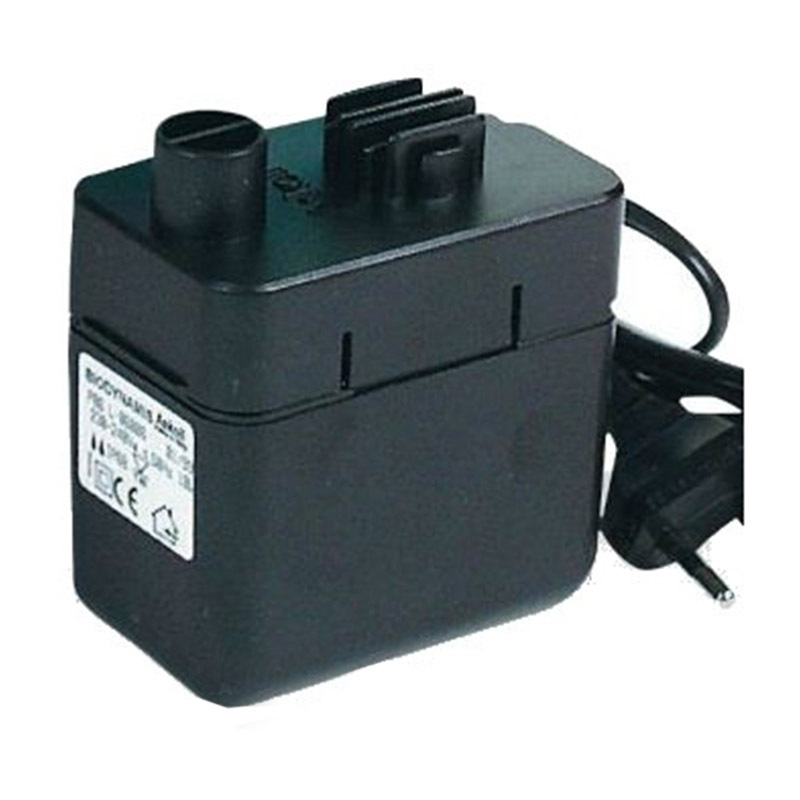 Ensures maximum economy 's Range: uses low power and does not cause any overheating of' water. Equipped System Defender anti wear and anti fusion engine.